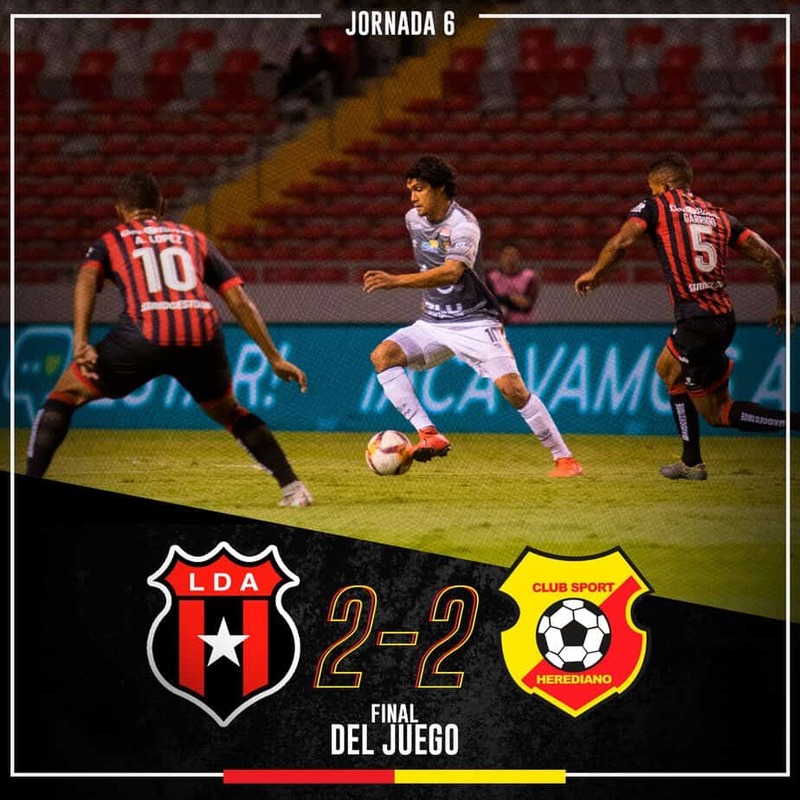 Last year for was big José Lino Cháves. After stepping in as the new president of the Environmental Tribunal – an administrative court of the Environment, Energy and Telecommunications Ministry (MINAET) – Cháves launched an unprecedented crackdown on illegal construction, particularly in coastal and tourist areas. 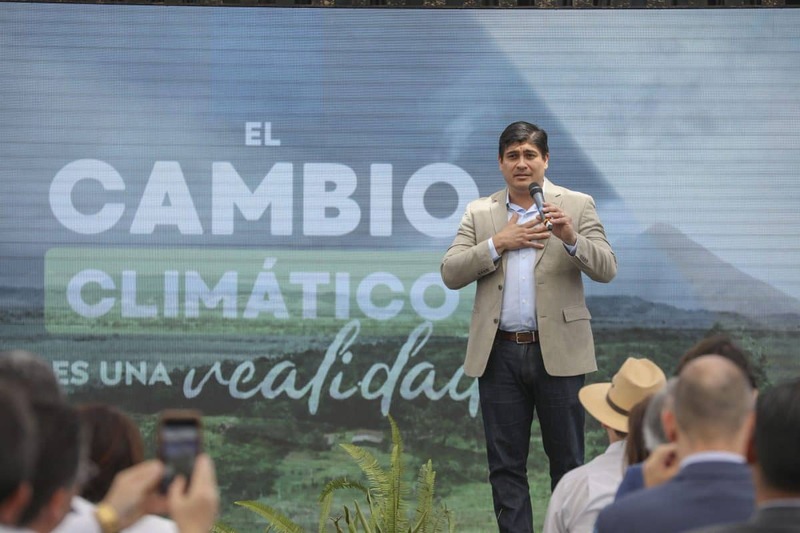 A lawyer with only a few years at MINAET, Cháves turned the court from an administrative wing of MINAET into perhaps the most aggressive government agency tackling environmental issues. 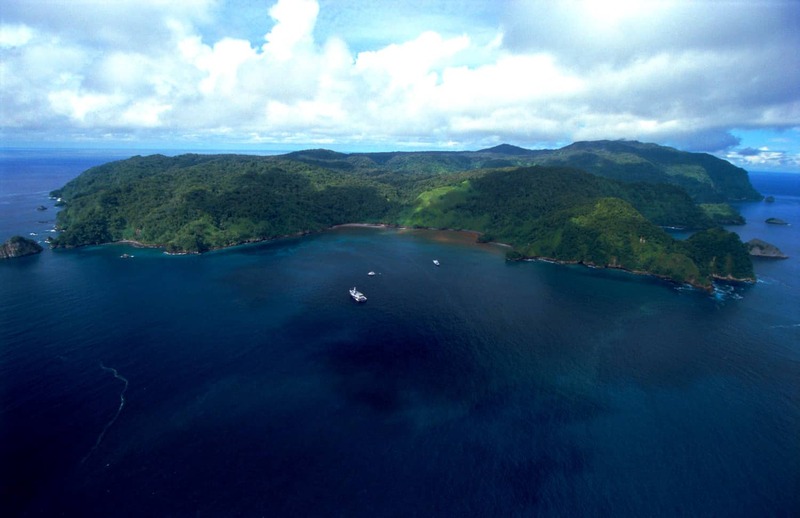 Despite political pressure, a break-in and death threats, Cháves and the tribunal conducted five high-profile surprise inspections targeting areas of the Pacific and Caribbean coasts. In less than 12 months, the Environmental Tribunal opened cases against 58 construction projects, hotels and luxury housing developments. Dozens were shut down or temporarily suspended while the court finishes its investigations and prepares its cases. With cases piling up in the understaffed and bureaucratically challenged court’s inbox, Cháves told The Tico Times he has no plans of slowing down this year, and said reinforcements – increased budget, financial independence and new staff positions – are on the way. “One alternative was to slow our pace this year to give us a chance to catch up. But what is lost? A delay in the cases because of a lack of personnel, or continued environmental damage in this country,” he said. Cháves said his agency would carry out another five or six regional inspections this year. The regions, however, will not be announced until a few days before each set of inspections, he added. 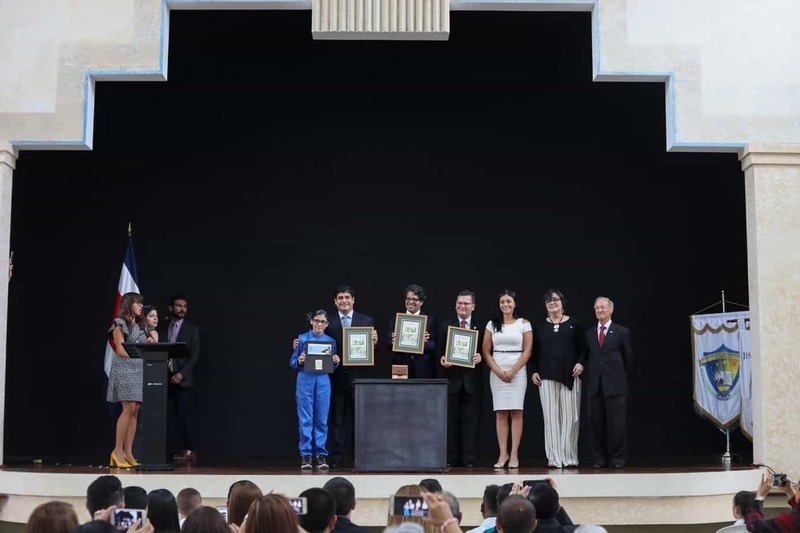 The tribunal has been praised widely among environmentalists, academics and researchers at a time when President Oscar Arias’ government is facing increasingly caustic criticism for favoring development over environmental protection. These accolades have not come just from the green camp, either. The weekly business paper El Financiero named Cháves their Public Figure of the Year in December (TT, Dec. 19, 2008). “José Lino Cháves … is recognized for his effort since he assumed the post in January to attack and control the developments that negatively affect the natural environment in tourism areas,” said Yanancy Noguera, director of El Financiero. In 2008, the tribunal opened 461 new cases, a 50 percent increase over the previous year, but is currently running on a total staff of 12 employees, including Cháves and the two other judges. Five of those officials – three lawyers and two engineers – are on loan from other institutions, and their availability to work on tribunal cases depends on their workload at their other jobs. The average time to investigate and resolve a case, Cháves estimated, is about two years. Late last year, the court’s slow response time fueled protests from residents of the southern Pacific canton of Osa. Hundreds of locals blocked the Costanera coastal highway to complain that the Environmental Tribunal’s crackdown had left them out of work while the court slowly reviewed the projects under investigation. The tribunal, however, agreed to a series of demands, including prioritizing the Osa cases, and is scheduled to return to meet with area leaders this month. If all goes as planned, the court should receive reinforcements soon. MINAET’s 2009 budget creates nine new full-time staff positions for the tribunal, as well as providing additional funding. 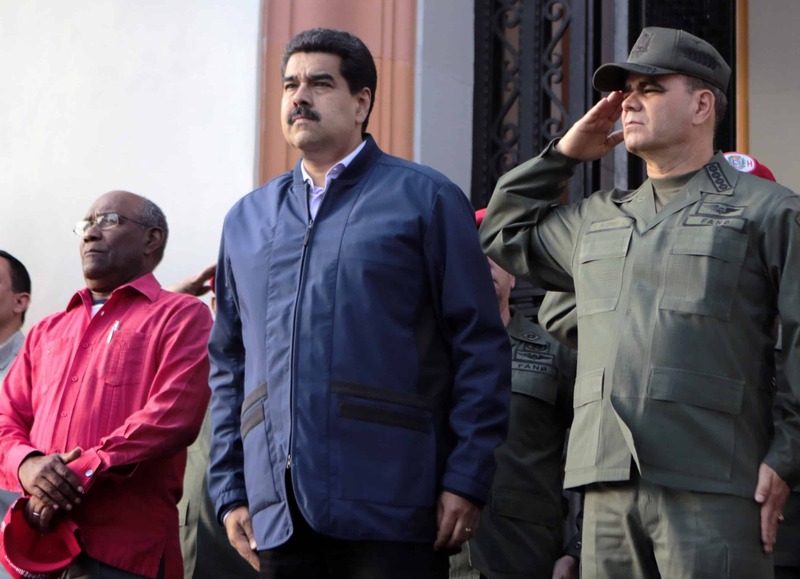 “The new positions should make us more independent,” Cháves said. In addition, he is expecting the Legislative Assembly to pass a bill in the coming months that would fortify the environmental court by moving its financial operations under the tribunal’s own control. Currently, all the court’s travel expenses must be approved in advance through the convoluted bureaucracy of MINAET. 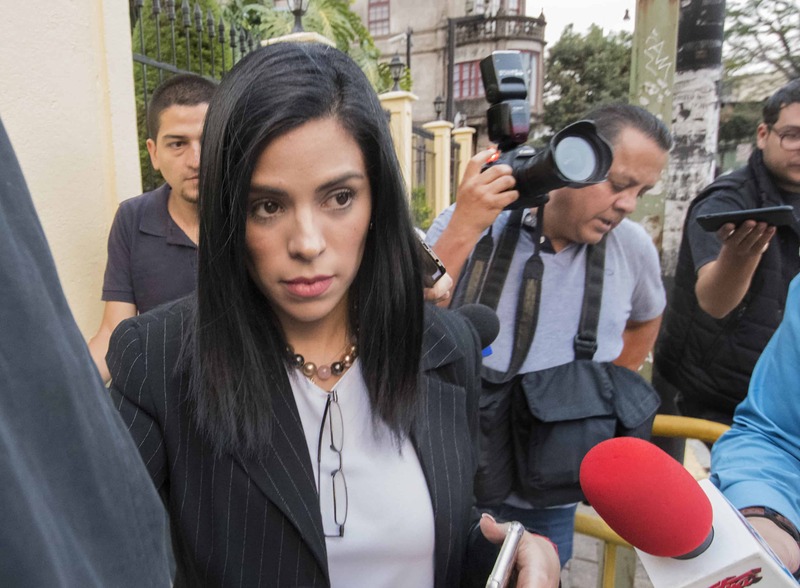 Yamileth Mata, another judge with the tribunal, said the judges have had to pay out of their own pockets for gasoline, traval expenses, office supplies, and even registration for court vehicles because MINAET has held up funds for this year.